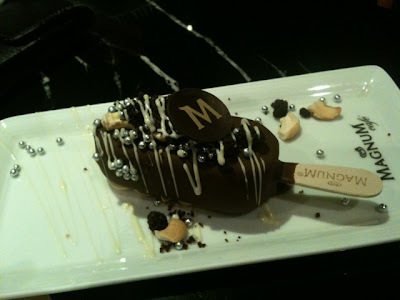 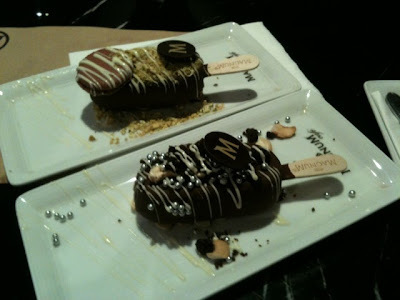 So we finally made our way to Siam Paragon and had ice cream at Magnum Cafe. 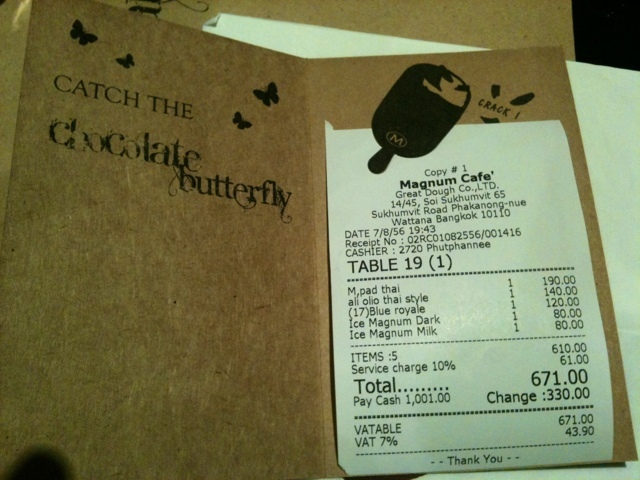 Total cost was 671 baht (equivalent to RM68). 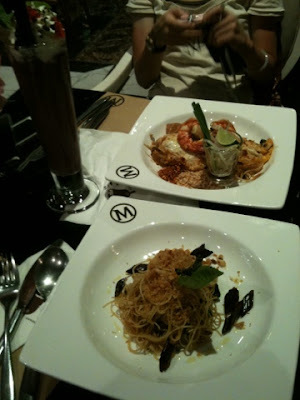 It was an interesting experience, but not too keen to repeat in future.Will put up more pictures later!